发布时间 25日 十月 2011 通过 乔恩·斯卡夫 & 下一篇： 媒体PC硬件. 最近更新时间 16日 十一月 2011 . 好, 一个大的祝贺 脉冲个 和皇家邮件 - 我下令星期一摩托罗拉NYXBoard QWERTY遥控器, and 21 小时后抵达我家门口 - 和所有的免费邮资! The NYX­Board does all that it prom­ises. It was installed without fuss on my Win­dows 7 x64的 HTPC and func­tioned imme­di­ately. The sig­nal is impress­ive — the r.f. works really well. I was also impressed that the device worked pre-boot up, unlike oth­er remotes I’ve used. I have also pro­grammed the remote to con­trol my Yamaha DSP-E800 sur­round sound amp­li­fi­er, and Sam­sung Slim­Fit 32″ HD CRT. This took a couple of attempts, but has also worked well. There are only 2 real weak­nesses — the mouse con­trol is slow, and the remote is quite chunky — nowhere as slick as the boxee remote. Cor­rect­ing these, and adding a super­i­or mouse con­trol meth­od — a small touch­pad, a “n****e” like that sound on some laptops, or an optic­al track­pad (like that found on the HTC Desire) would make for a per­fect device. 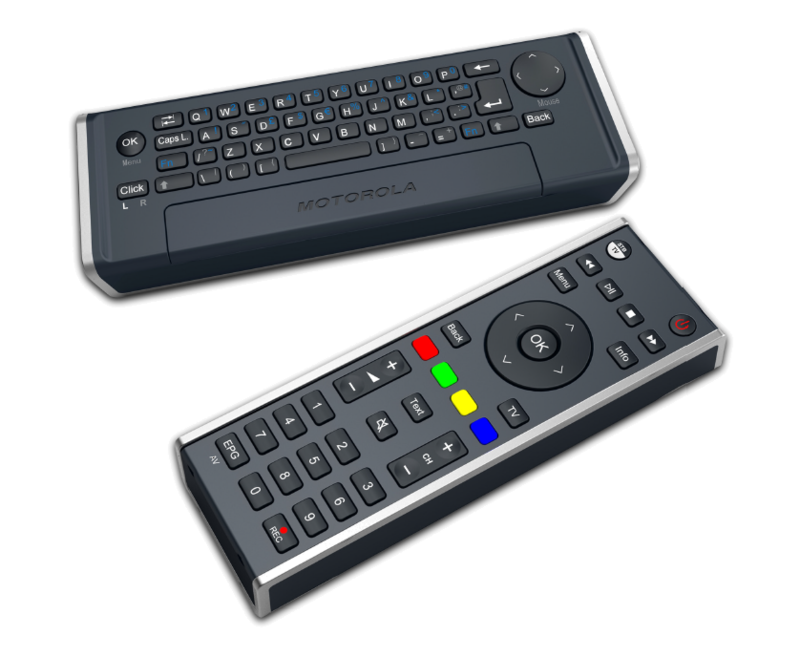 Regard­less of these minor imper­fec­tions, all my oth­er remotes have been instantly retired! Windows图标: 全部列表与细节, 地点 & 图片 (142,721 意见)对于从Windows所有的Windows图标的参考名单 7. 包括细节, 文件位置, 完整的图像集和说明.